Marjorie is a Licensed Healthcare Professional in the state of Maryland. She has 25 years of hands-on experience and has been a Professional Member of the American Massage Therapy Association since 1992. The benefits of choosing a private practice therapist over a franchise or spa environment . .
Work one-on-one with an experienced therapist. No high turnover environment. Develop a therapeutic relationship based on continuity of care. The therapist learns your particular needs and follows your progress from session to session. More time is available for each client. There is time to touch base and review your needs with your therapist before your massage. 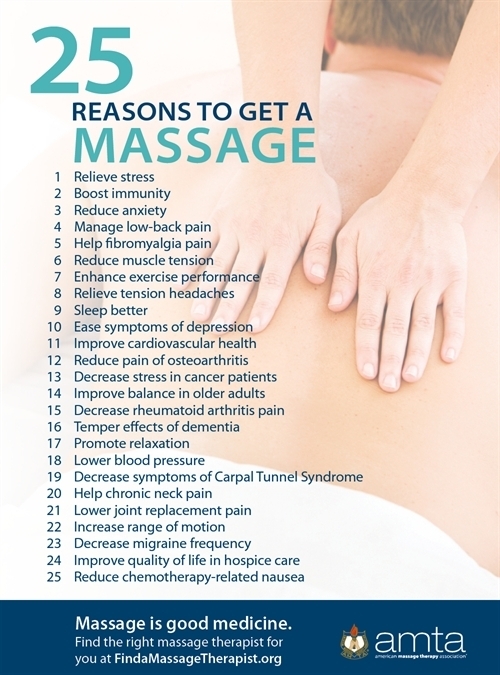 When the massage is complete there is a relaxed transition and an opportunity to provide feedback on your experience. The treatment space is quiet and private. No shared facilities, spa noise or salon chemical smells. No franchise-style high pressure marketing.